AllyBrooke Custom Homes is a premier builder in Bend, Oregon that specializes in custom home builds and remodels across Central Oregon. We’ll build a customized home on any lot, with your vision and budget in mind. With well over 100 beautiful custom homes in our portfolio, we’re experts in building in Central Oregon. We understand that purchasing a home is one of the biggest decisions of your life, so we will work with you every step of the way to provide the perfect home that's designed to last for generations to come. For owner, Alan Aronson, quality and affordability are key. AllyBrooke Homes offers the best price for the quality in Central Oregon - guaranteed! We'll bring your custom home dreams to life. Our teams will build any style home on any lot in Central Oregon - yours or ours. We'll work with you every step of the way. Brighten and freshen up your current space with a remodel. 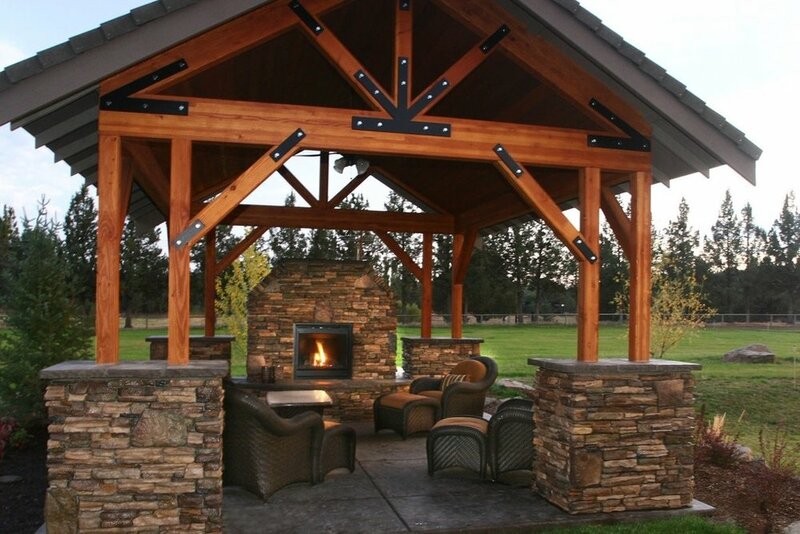 In an area as beautiful as Central Oregon, indoor-outdoor living spaces are desired. We're experts in remodeling interiors and exteriors. Decide how you want your house to flow, and choose every last finish in it. Whether it's a new build or a remodel, every detail can be customized. With our expertise and with your vision, we'll build something amazing. A home is so much more than a building - it’s where we live, share meals, enjoy holidays, laugh, learn, and grow together. We never forget who we’re building for. Our mission is to plan, design, and build the backdrop of your future memories for years to come. Each family dynamic and day-to-day routine is unique to them, and we believe that the home should reflect your everyday life. Together, we’ll create a space that you can’t wait to come home to. Let's work together to design and build the perfect space for you!